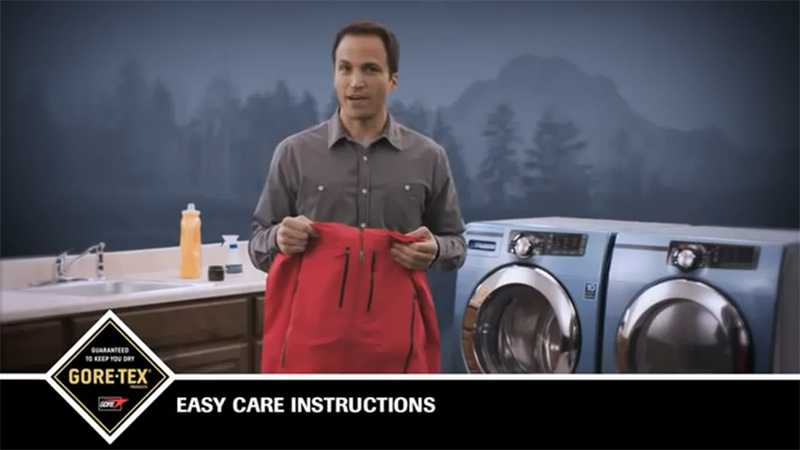 Gore has recently completed a review of its wash care instructions for Gore-Tex Products. Below you'll find a video from Gore's YouTube channel which explains the recommended way to care for your Gore-Tex products in order to keep them functioning and maximise their life. Find out how to wash, dry and reactivate the DWR (durable water repellent) treatment of your Gore-Tex garment. Contrary to what many people believe, routine care and washing of your Gore-Tex products will ensure they look and perform great so that you can enjoy your outdoor activity in comfort. It's really easy!